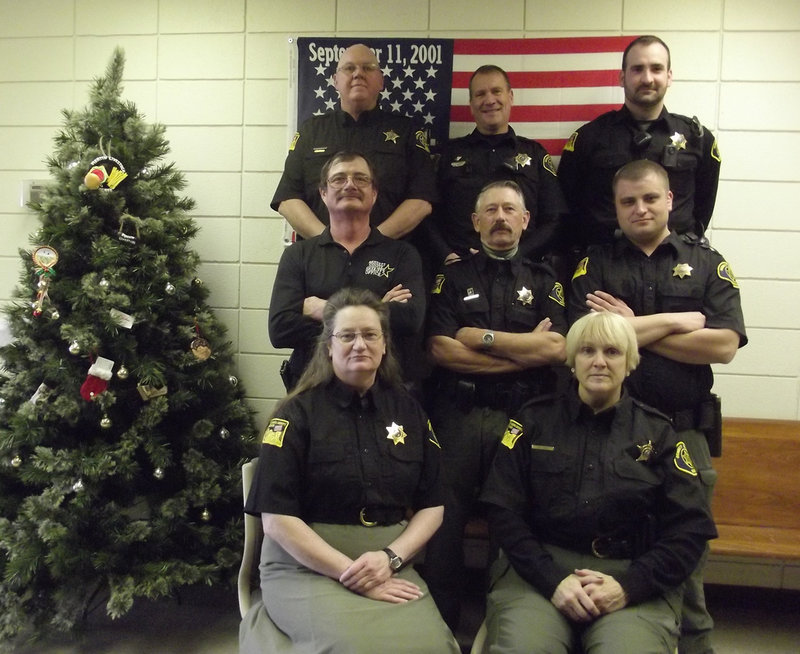 Welcome to the Bennett County Sheriff's Office. 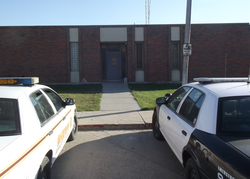 The Bennett County Sheriff's Office is located at 201 State Street in Martin, South Dakota. The Sheriff's Office is attached to the Bennett County Courthouse. Left to Right - Sergeant Gary Rayhill, Sheriff Paul Williams, Administrative Assistant Amber Salway, 24/7 Clerk Brittany Neigel, Deputy Kevin Curtis, Chief Deputy Jason Erwin. 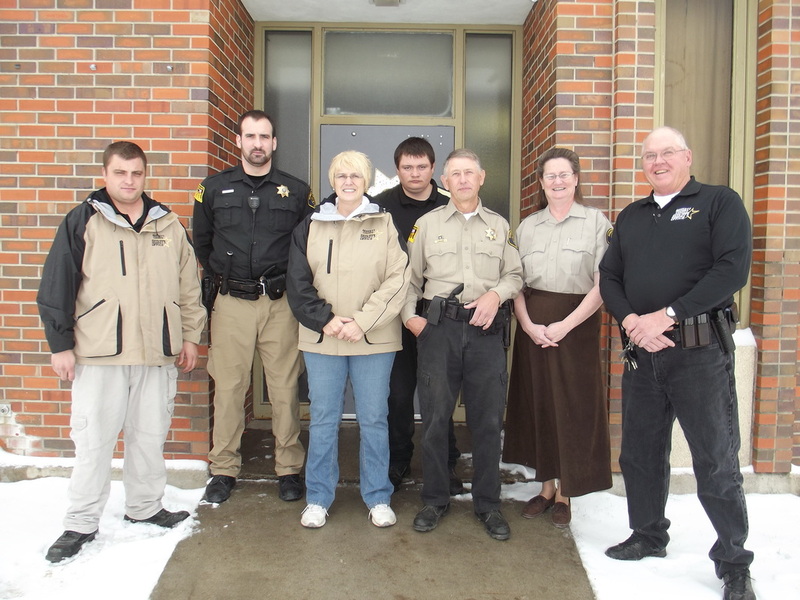 Left to right - Reverse Deputy sergeant Gary Rayhill, Deputy Kevin Curtis, PBT Clerk Sasha Sellers, Administrative assistant Chelsi Claussen, Sheriff Paul Williams, PBT Clerk Ester Dubray, Chief Deputy Jason Erwin. 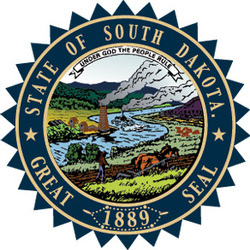 Left to right- Seated: Constable Tracey Fisher, Reserve Deputy Sue Lewis, Middle row: Transport Officer Casey Cummings Sr., Reserve Deputy Paul Williams, Sheriff Lucas J. Hamar, Top row: Reserve Deputy Gary Rayhill, Deputy Tom Jeans, Deputy Nate Eisenmenger. From left: Sheriff Hamar, Deputy Eisenmenger, Reserve Deputy Lewis, Chief Deputy Casey Cummings, Reserve Deputy Williams, Constable Fisher, Reserve Deputy Rayhill. The Sheriff's Office North entrance is for prisoners and 24/7 PBT participants only.